Three years since its release, Rainbow Six Siege’s competitive scene is bigger than ever. The upcoming Six Invitational 2019 event features 16 best teams in the world compete for the World Champion title. Two weeks before the main event, Ubisoft has released a handy “survival guide” for the Six Invitational. 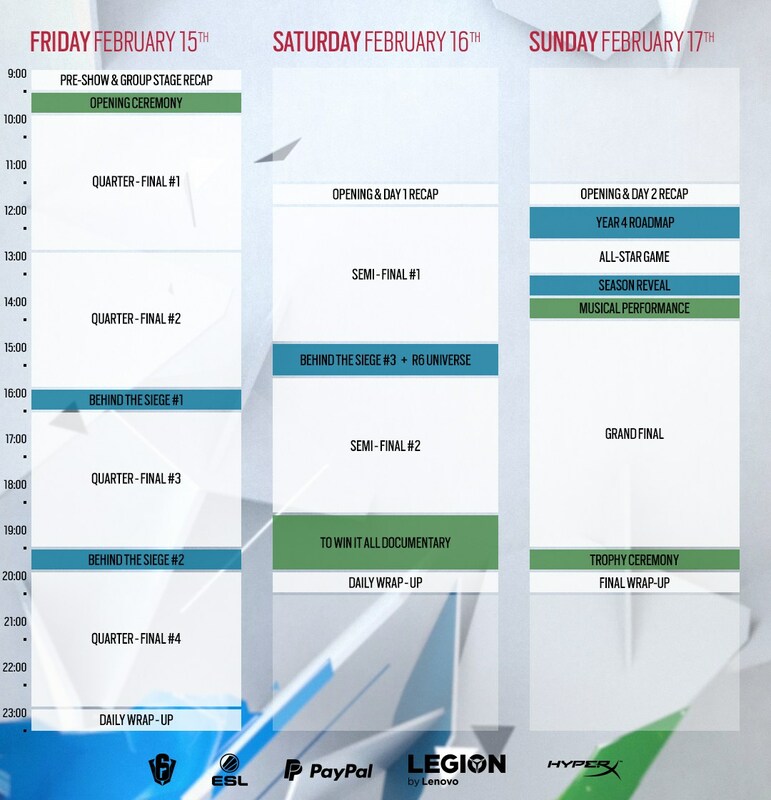 We now know the event schedule, team groups, as well as the requirements for the Twitch Drops. First up, we have the event schedule. Aside from the quarter-final matches, February 15th will host the first two “Behind The Siege” documentary segments. On the following day, the semi-finals will be conducted and the “To Win It All” documentary will premiere. On the third and last day of the Six Invitational, the grand final will take place, and Ubisoft will reveal the new season alongside the Year 4 roadmap. Unlike the past three years, Ubisoft is taking their time with the Year 4 roadmap. Despite that, the year 4 season pass was made available to purchase a few weeks ago. 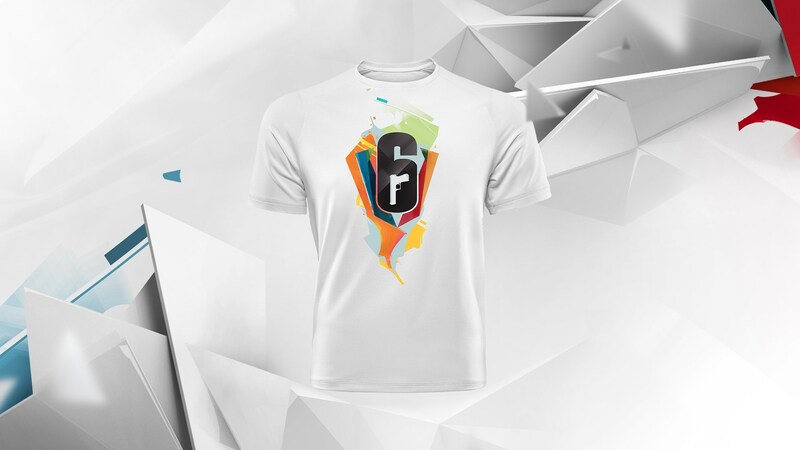 As with all Rainbow Six Siege pro league events, Ubisoft is promoting viewership by offering limited time cosmetics in the form of charms. All players are eligible for the Twitch Drops, which will begin on February 15th and run through February 17th. 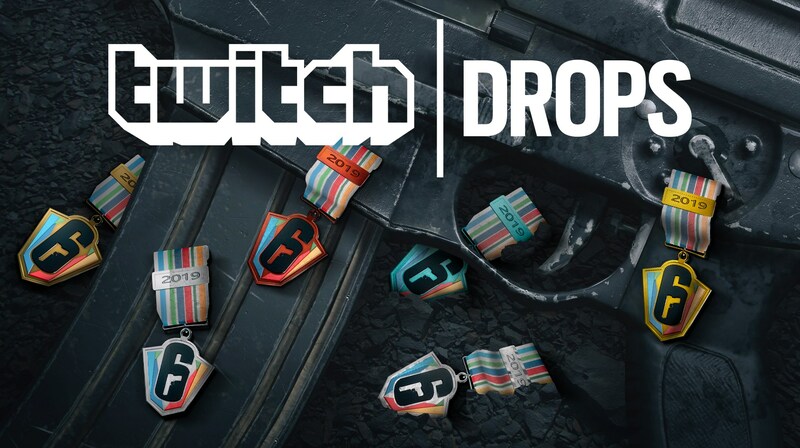 All you need to do to get the charms is watch the event live stream on Twitch for a certain amount of hours. If you haven’t already, you’ll first need to sync your Twitch and Uplay accounts. The charms are based on the in-game ranks, with the lowest being Copper, and the highest Diamond. Attendees should check out Ubisoft’s survival guide to learn more about on-site activities, which include merchandise, demo booths, meet and greets, and more. 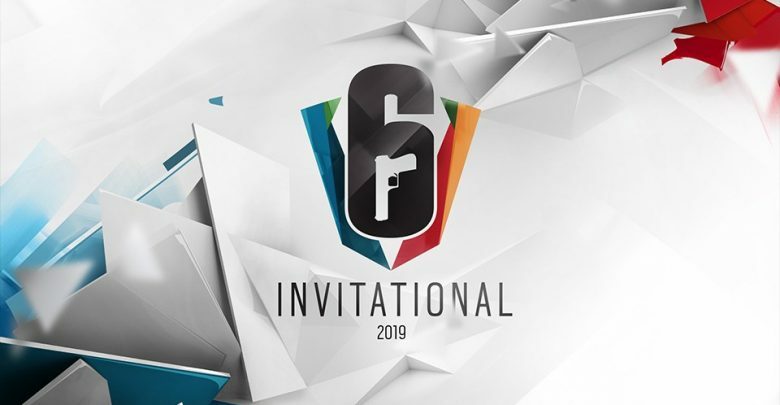 Tickets for the Six Invitational 2019 are on sale right now.